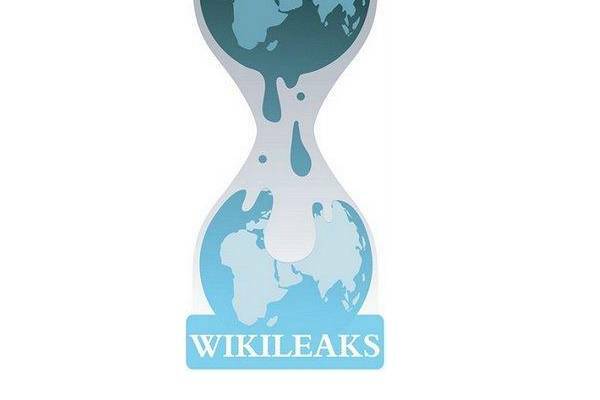 The leaking of government and military material including the U.S. diplomatic cables by Bradley Manning deeply concerned me in 2010 as I assumed it can destabilize the relationships between the US and the rest of the world. It turned out everyone knew what Americans embassies and diplomats are and nobody really got upset. The US started using their embassies and consulates as spy outposts after 9/11. So far… so good. Obama and Clinton managed to keep the damage low. The NSA material leak by Eward Snowden and the revelations that followed it are much more valuable than the Manning leaks and a true wake up call for ALL Internet users, engineers and the entire IT industry. The entire leak finally makes people understand that sending unencrypted Emails is like putting a letter in a plastic foil and sending it via post. 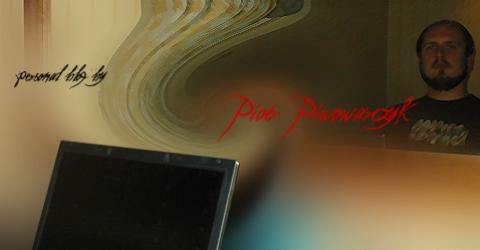 Unencrypted Instant Messaging might be compared to writing your private messages on postcards. It makes governments around the world finally realize their information security has been compromised a long time ago and that they need to find new and safer methods of communicating. We now know that we live in an era of CYBER WAR after the COLD WAR ended. 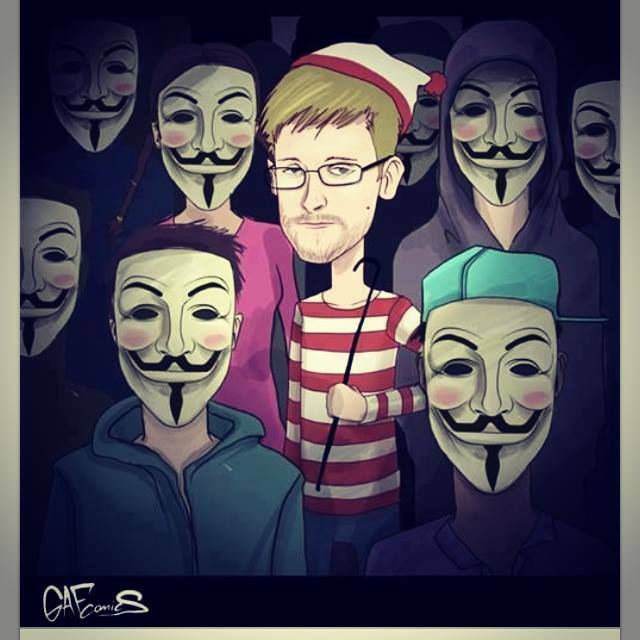 Eward Snowden destroyed his own life but for a very good cause. I’m confident we, the users and creators will take back the Internet. The absolutely crazy level of surveillance is an unjustified overreaction to the terror threat! It couldn’t avoid the Boston Marathon bombing attacks although the older Tsarnaev brother even had a public YouTube channel with radical videos on it. It’s the proof this global surveillance system doesn’t work. It didn’t work before 9/11 and it doesn’t work today because the real bad guys don’t touch any device with internet access. This is why Americans had such a hard time finding Osama Bin Laden. In the end it was not torture nor any snooped email that lead to him. It was a clever woman in the CIA who connected the dots applying classic detective work. Modern Russian spies are active on social networks like Facebook or Linkedin. Anna Chapman, one of the accused Russian spies even uploaded videos on YouTube. 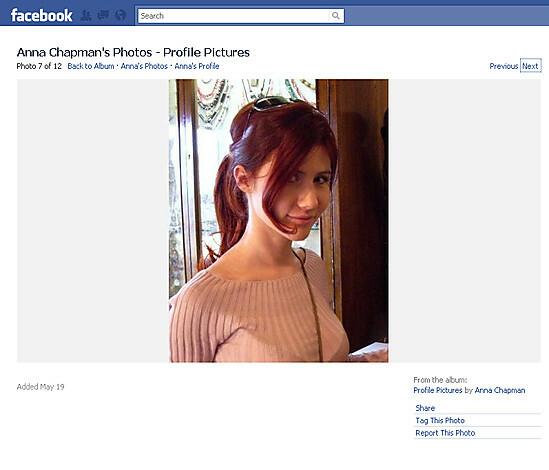 Facebook deleted Anna Chapman’s profile pretty fast but Linkedin left it till this weekend. I even sent Anna a “friend invite” on Linkedin with the words: I like James Bond movies. Please add me. 😀 Now also Linkedin deleted her profile. Probably on the request of MI5 or FBI/CIA. From all the Russian spies who have been caught Anna is the most fascinating one. She could be straight from a James Bond movie! Her father was a KGB agent and she is as well (but for the successor organization SWR). How cute! Most people say it’s OK to go to Israel for holidays (see all the historic places etc.) but I think they are not right… Israel is still a country where you have a very dense atmosphere and people get very nervous! 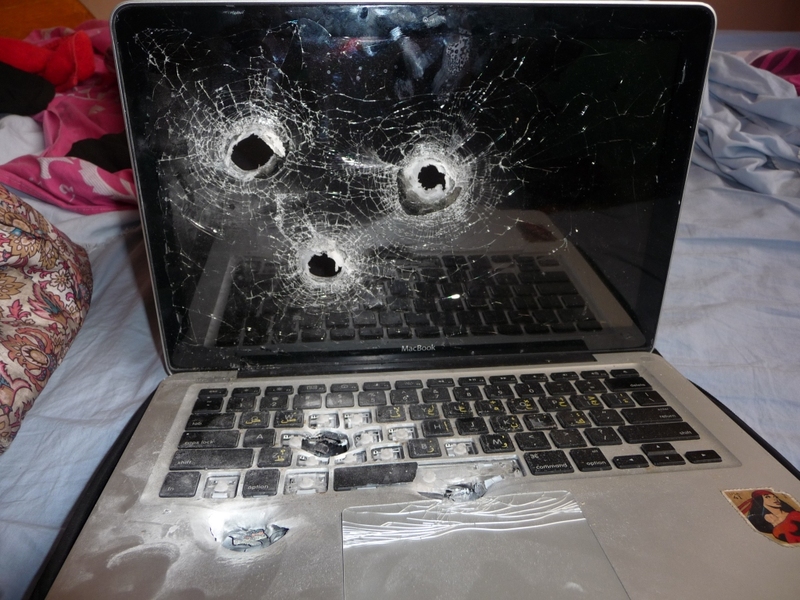 Check this out… policeman shot dead a Macbook! 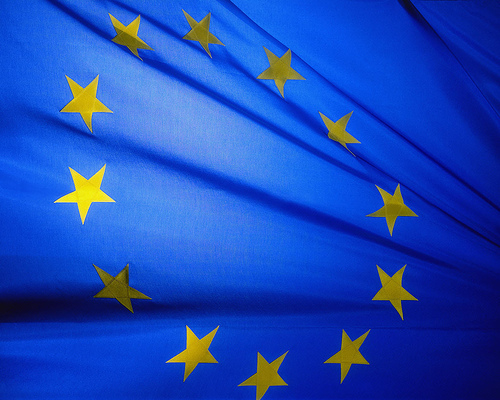 “Broad new telecommunications rules for the European Union have finally been fully approved, carrying various customer benefits. When a customer chooses to change service providers, the company will be required to transfer the same mobile phone number to the company that has landed the customer, within one working day. And the automatic downloading of personalised information to a user’s computer when he visits a Web site will need the customer’s consent. I general I think it’s a great idea to stop the telecoms from doing what they want… they behaved too long like an international mafia! I’ve been a victim of the roaming prices BTW… Vodafone tried to tell me that I need to pay 2800 Euro for using my German 3G/GPRS service in Poland for one week. I took a lawyer and we finally settled without going to court but still I paid a lot for the lawyer and the settlement. Probably you heard about the school killing in Winnenden. One day after it happened the German police presented a screenshot in a press conference showing the announcement of this terrible massacre in a Chat-Room. I’ve been so curious that I searched for more information on the same day and got to the Chat site that has been on the screenshot. The site was down due to too many requests but it had a little message on it telling that the screenshot is a Photoshop fake. To me the Chat screenshot didn’t look authentic either – but you can never know. The next day it turned out that the screenshot was a fake indeed! What if it was intended and no mistake at all? Just ask yourself who profits from such a public disinformation showing a Chat-Service involved in a school killing? Right, the same people who asked in Germany for the “Online-Durchsuchung” and the “Bundes-Trojaner”. This is a kind of authorization for the police (or secret service) to hack your computer by using a troyan virus-like program. Nice, isn’t it? My little conspiracy theory?